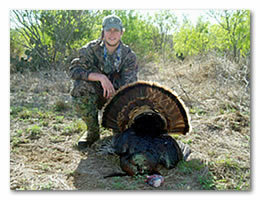 We hunt a region in West Texas with of the largest populations of rio grande turkey. 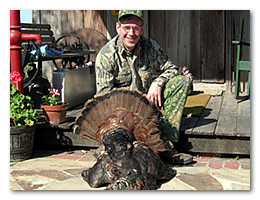 Join us for a 3-day hunt for 2 mature birds for $1,450. 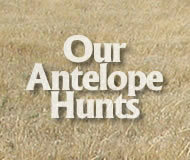 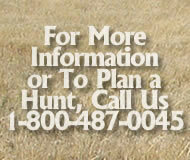 Click here to email us for information on this hunt.